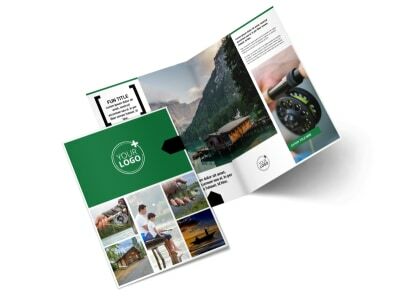 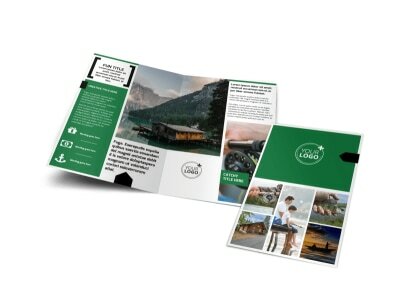 Customize our Fishing Lodge Flyer Template and more! 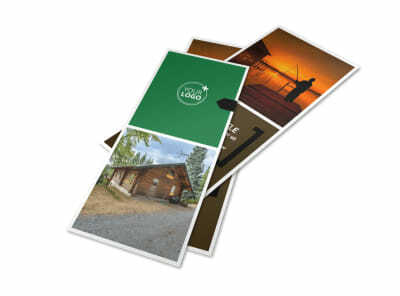 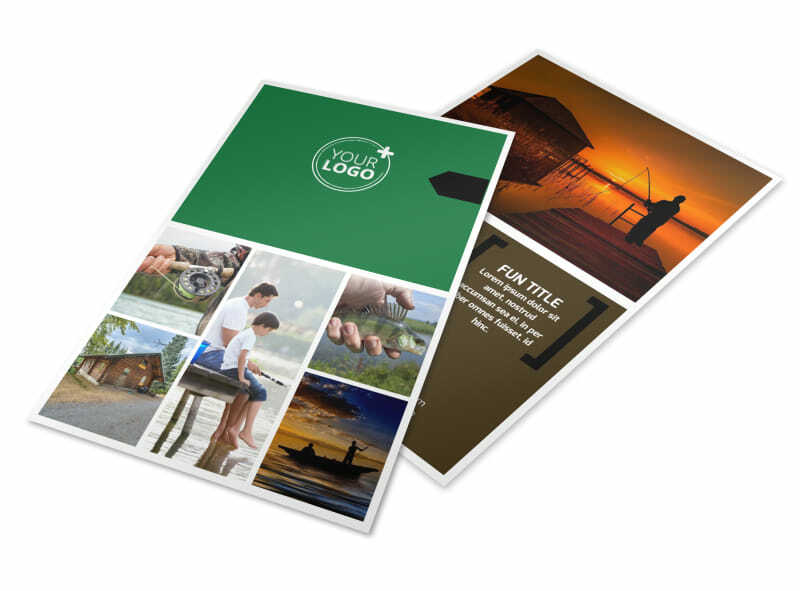 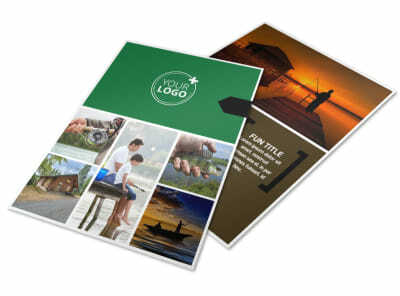 Bait fishermen looking for comfortable lodging with fishing lodge flyers you design using our templates and editor. 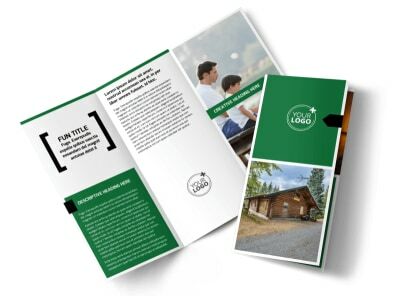 Add images of your lodge and its amenities, detail a special promotion and provide contact information for easy reservations. 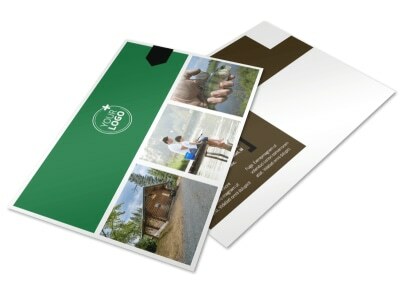 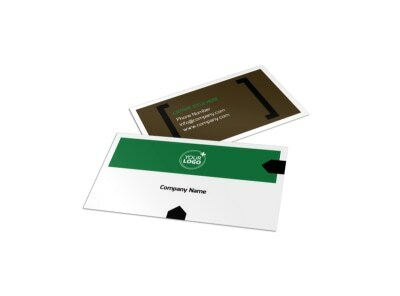 We can print your flyers using premium paper, or you can print them yourself from any location.